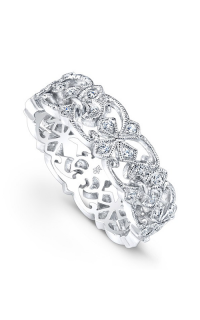 Dedicate the depth of your love with this Vintage, Milgrain wedding band with model number R733-DD from the prestigious brand, Beverley K. This Ladies wedding band features Round-cut stones that delicately contour this piece upon a Pave setting. 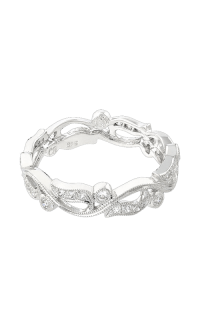 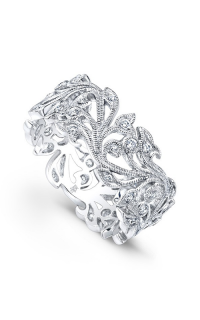 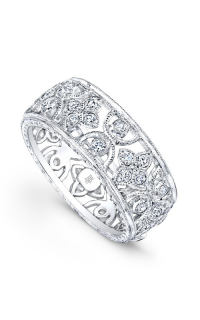 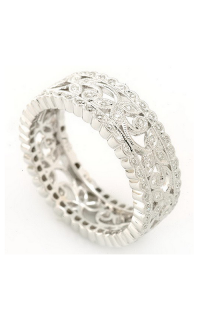 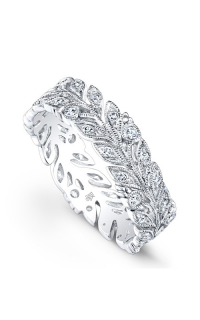 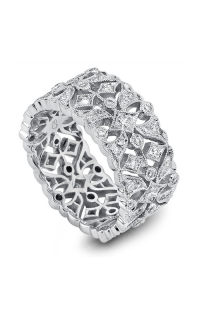 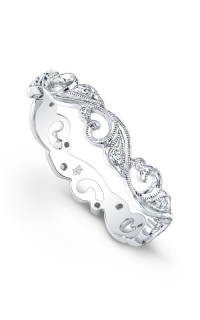 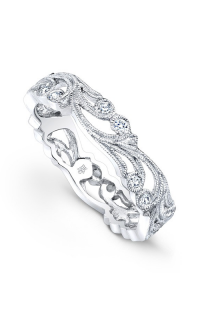 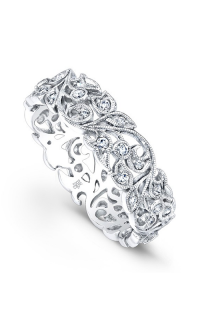 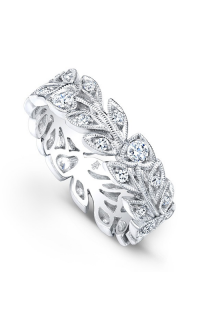 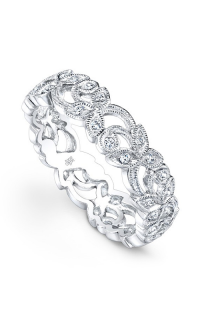 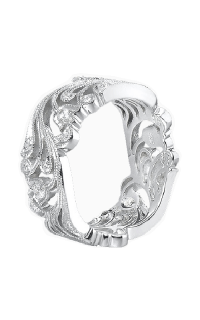 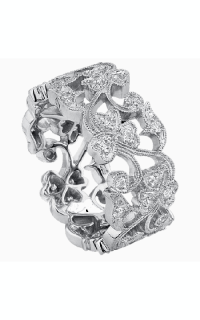 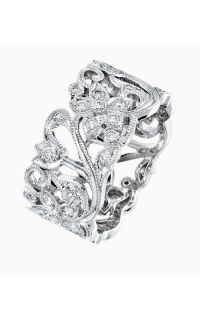 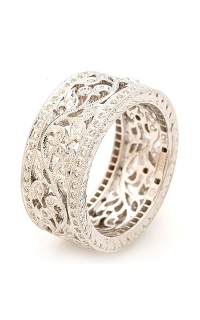 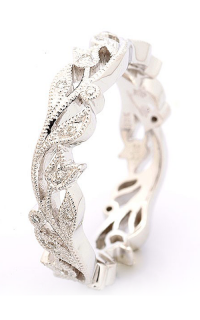 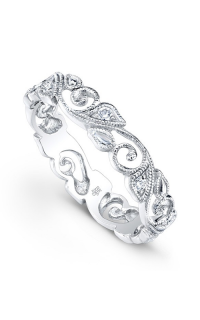 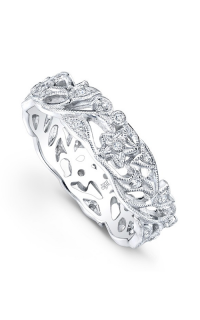 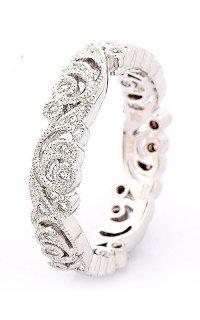 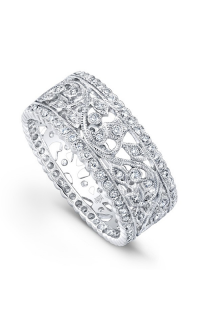 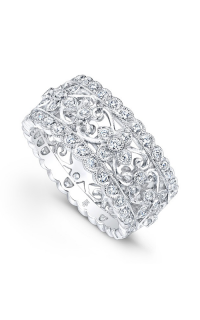 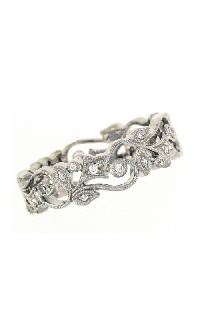 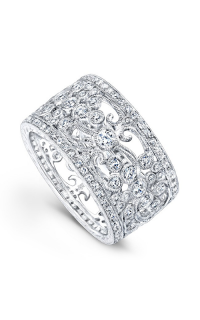 Created with 18k white gold, this stunning wedding band will finish off your bridal look perfectly. 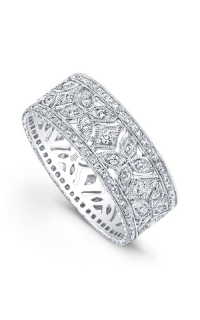 Brilliant Diamonds is an authorized retailer of Beverley K. Our jewelry store in San Diego exclusively carries 100% authentic products. 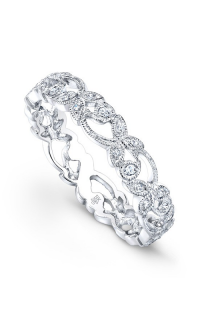 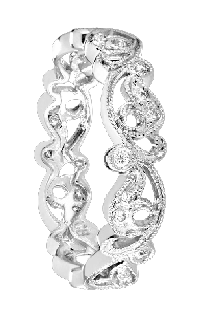 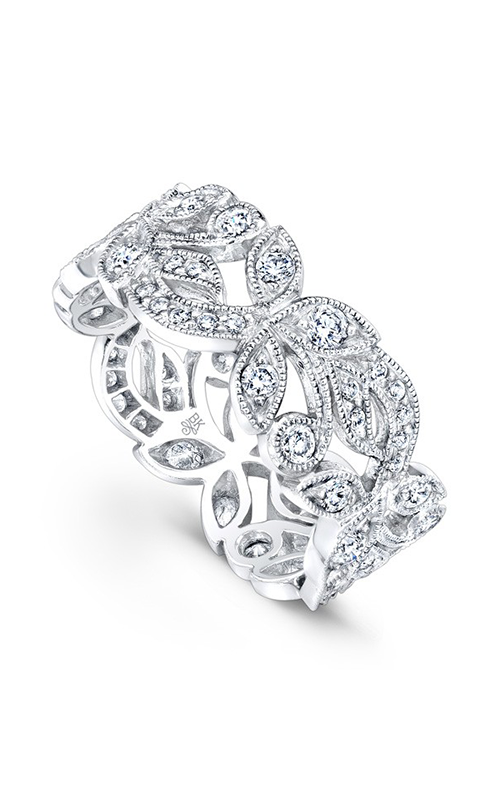 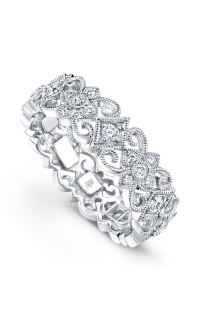 Come visit our store to find out about this stunning wedding band as well as the latest jewelry collections by Beverley K.